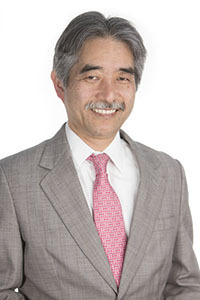 Dr. Hiroshi Hirayama is a former Professor, the division head of the Postgraduate Prosthodontics division in Department of Prosthodontics and Operative dentistry, Director of the Graduate and Postgraduate Prosthodontics program, Director of Advanced Education in Esthetic Dentistry program and Director of Advanced dental Technology and Research program at Tufts University School of Dental Medicine from July 1994 to December 2014. 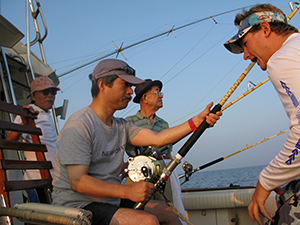 He received his DDS from Kyushu Dental College in 1977. He practice for ten years in Japan before he studied in the US. He received his DMD and Master’s degrees, and a certificate of Advanced Education in Prosthodontics from Tufts University School of Dental Medicine. He is a Diplomate of the American Board of Prosthodontics, and a Fellow of the American College of Prosthodontics. There are more than one hundred twenty Prosthodontists graduated from Tufts University Graduate and Postgraduate Prosthodontics program under his guidance. Many of them became leaders in field of Prosthodontics in the world and US. 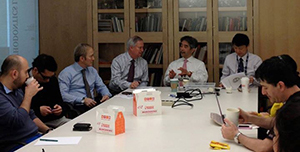 Tufts Prosthodontics program created the most number of Board certified Prosthodontists by American Board of Prosthodontics which is the most number in All US Prosthodontics programs. Due to his long years of contribution to the specialty of Prosthodontics he received 2014 Educator of the year award from the American College of Prosthodontists. He lectures nationally and internationally and published extensively on peer review journals. 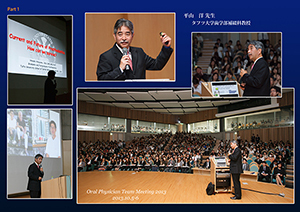 (Click to his publications) His research interest are esthetic Dentistry, Digital Dentistry, CAD/CAM, Occlusion and posture, new dental materials, new dental ceramics etc. 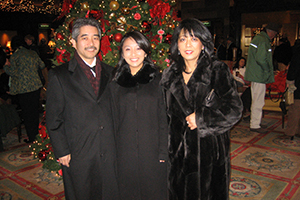 His wife (Kikuko Hirayama DDS, DMD) is his Dental college sweetheart and has one son in Japan and one daughter (Asuka Otaki) who is working as hygienist at his office. 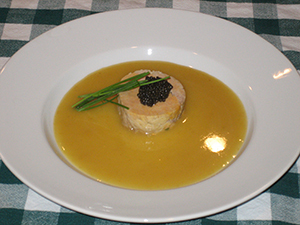 He enjoy his personal life especially traveling, photography, golf, fishing and last but not least cooking.